Asa, the French-Nigerian acoustic rock diva adored by many, has dropped her highly anticipated third album, Bed Of Stone. 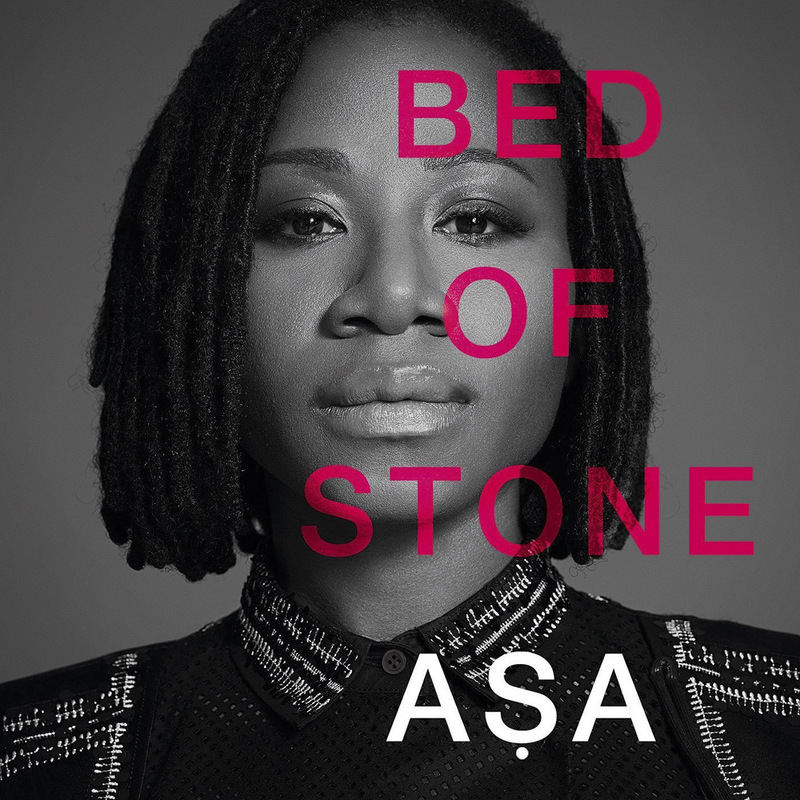 A follow-up to her 2007 debut Asa (Asha) and her sophomore album Beautiful Imperfection in 2010, Bed Of Stone paints the type of musical pictures that Asa prefers to develop as a songwriter through melodies. A blend of commercial, radio friendly arrangements with more creative world beat elements, this record pushed her as an artist to create a project that audiences could enjoy whether she sings in English, Yoruba or French. However, as the soul singer hit the studio for this latest project, the reported bumps she experienced along the way contributed to choosing the album’s title. The opening track “Dead Again” is about the shock and pain of betrayal within a cherished friendship. More than the heartbreak of romance, this repeated disappointment caused by a trusted confidante creates the sense of feeling dead inside. “Eyo” characterizes the traditional masquerade festival observed by the Yoruba people and the feeling of home fostered by exhilarating community during the celebrated parade in Lagos. The jumping blues of “Satan Be Gone” merges U.S. southern flair with West African language and contemporary musical changes. “How Did Love Find Me” unfolds with a minor chord verse juxtaposed with major chord chorus, a blend that perhaps mirrors the bleak uncertainty of desiring love in relation to the happiness associated with experiencing love in bloom. Both “Society” and “Situation” speak about the frustrations of reality and showcase the various musical styles of the fourteen-track album. Ending with “Shine Your Light”, a song that encourages positive thinking and the aforementioned self-assuredness, Asa continues to shine her light for adoring followers around the world and anticipates creating more music that is inclusive of happenings of life. Bed Of Stone is a much more personal album than the last two. It’s Asa naked in front of the audience, searching inward and questioning so much about herself. In many of the compositions, she searches for fullness and growth toward self-assuredness, a seeking of clarity that is common to most. Her Nigerian roots influence her music, having sung in church, on the streets of Lagos or at home with siblings, all of which have had an impact on her artistry. As a teenager she dug into American neo-soul by artists like D’Angelo, Lauryn Hill, and Jill Scott, but her lifelong appreciation of Sade represents the type of artist with longevity she hopes to evolve into. Her graceful and smooth musical style may certainly pave the way for collaborations with artists of many genres from blues to jazz as this latest album is a full and rounded musical experience.